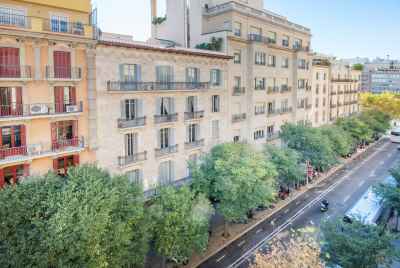 Commercial premises for sale located on one of the most important shopping streets of Barcelona, near famous brands, restaurants, cafes and bars. 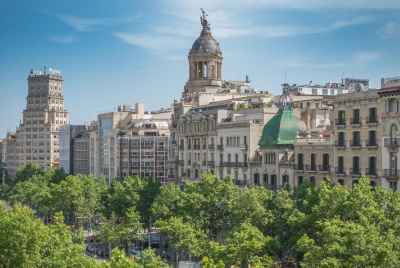 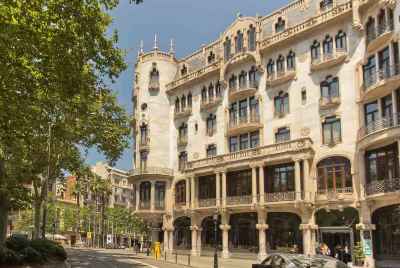 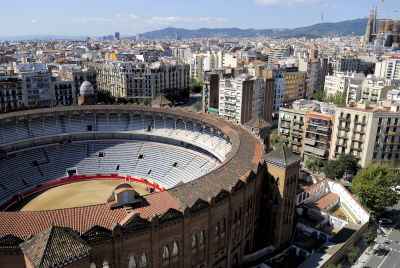 The building is just 2 minutes away from Passeig de Gracia, a popular spot for shopping among local population as well as foreigners. 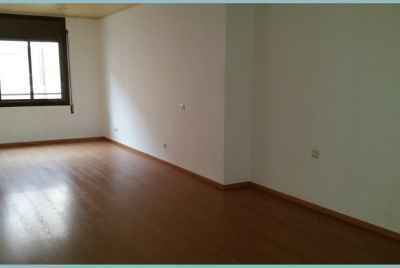 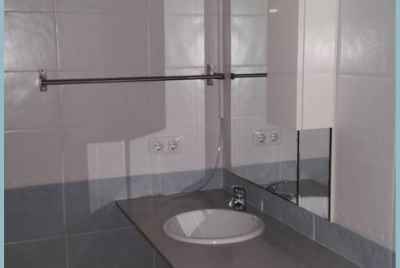 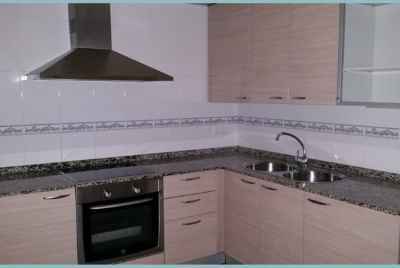 The premises occupy in total 170 m2. 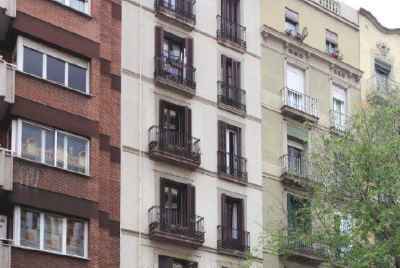 Extras include property tax IBI in the amount of 1852 euros annually, and community fee is 800 euros annually. 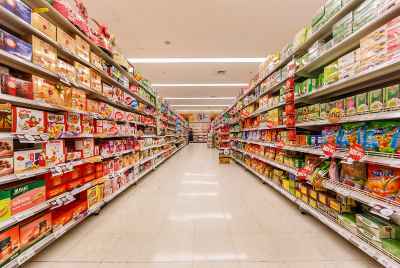 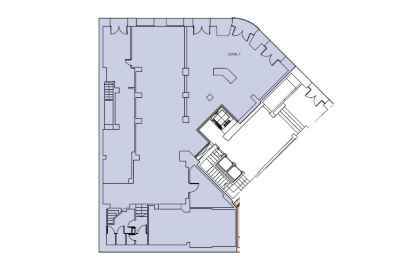 At the moment the owners are willing to either continue managing the place for their multiband shop, or pass on the premises to a new owner without tenants. 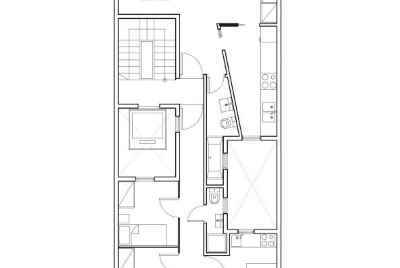 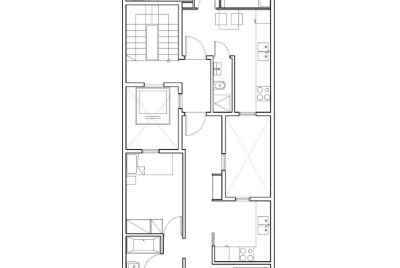 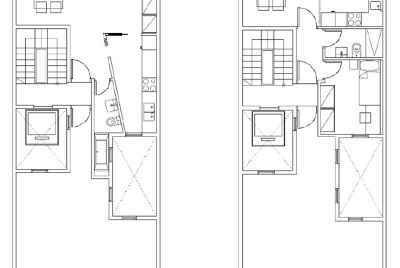 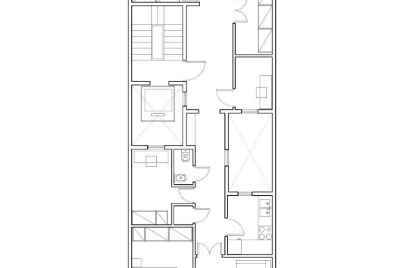 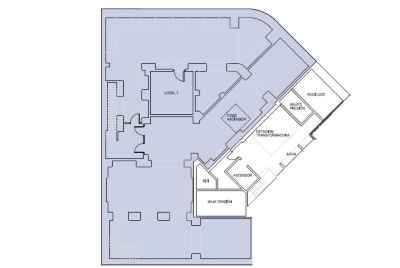 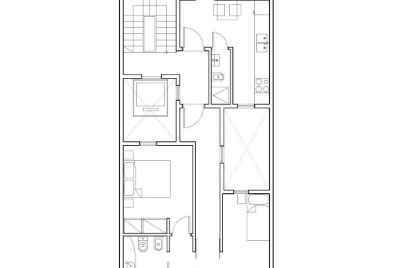 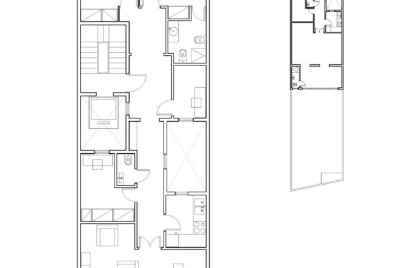 989.78 m² | 5 % prof.
1103 m² | 3 % prof.
1149 m² | 3 % prof.
990 m² | 5 % prof.